The Gamesmen, Episode 25- Ode To Mass Effect | The Gamesmen- What role will YOU play? Join Lyfeliek and special guest listener Denoch for game talk and fun! 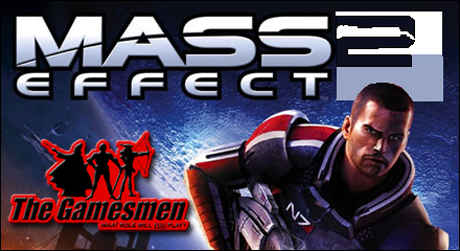 This week, The Gamesmen discuss Mass Effect, Mass Effect 2, and YOUR Twitter #TheGamesmenCheck submissions!